Here is a new app called ProAktivo which tracks all your fitness activities. This thing is fully loaded with features which include. ProAktivo is all-in-one mobile centric solution for tracking, analyzing and sharing your workouts on Windows Phone devices. With ProAktivo you can easily improve your fitness and gain better understanding of your workout trends and performance over time. Best of all, there is no need for an expensive, standalone fitness tracking device, no need for additional payments, no hassle with additional websites, no subscriptions and no ads. 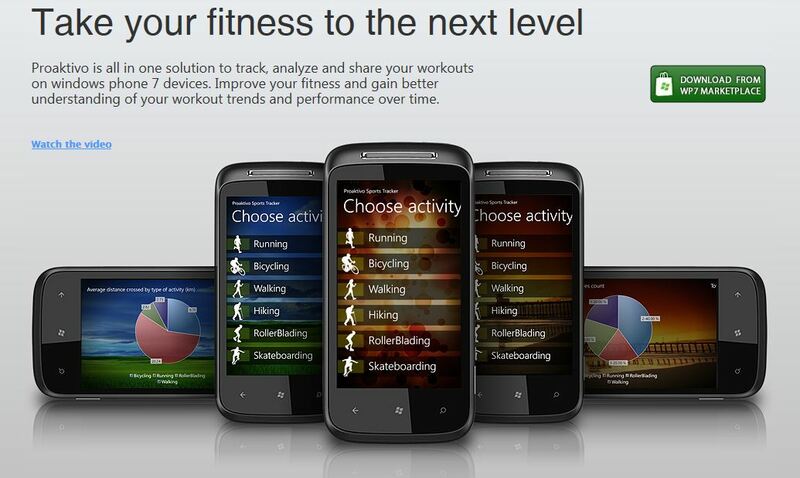 All of your workout data is stored on your device.